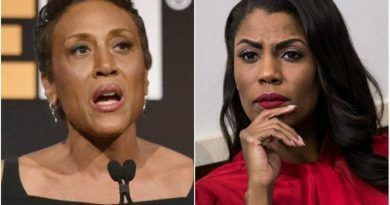 On Monday, President Donald Trump said that former “Apprentice” star and White House aide Omarosa Manigault Newman made up the story about a possible tape existing of him using the n-word during his show The Apprentice. 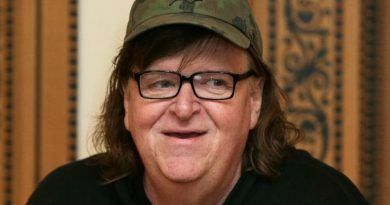 Newman claimed in her new book that a tape of the president existed that featured him saying the n-word. But Trump said the former producer of the show called him to say there was no tape of him using the word. Earlier today, NBC producer Mark Burnett publicly stated that no tapes of Trump saying the “n-word” exist. This ignorant woman is now going to be despised by EVERYONE! Bet she didn’t see that coming! So, surprisingly or not, anti-Trump late-night comedians Stephen Colbert and Seth Meyers also trashed liar- Omarosa. “Yes. 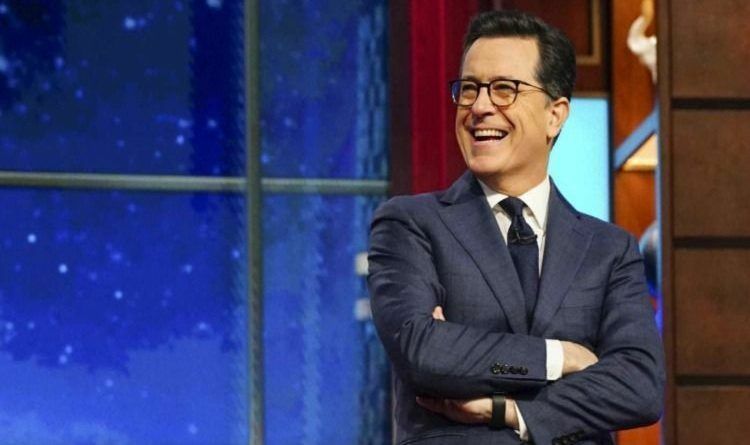 She’s a liar and a backstabber with no credibility—exactly like everyone else in the Trump administration,” said Late Show host Stephen Colbert. The Late Show’s Seth Meyers suggested Omarosa was one of the many “con artists” Trump has surrounded himself with. Amazing that the left is now beating on somebody they most likely set up to take the fall! They used her as a useful idiot. The left throws their imbeciles under the bus once they are not useful anymore. She could know. But she’s obviously not smart enough.